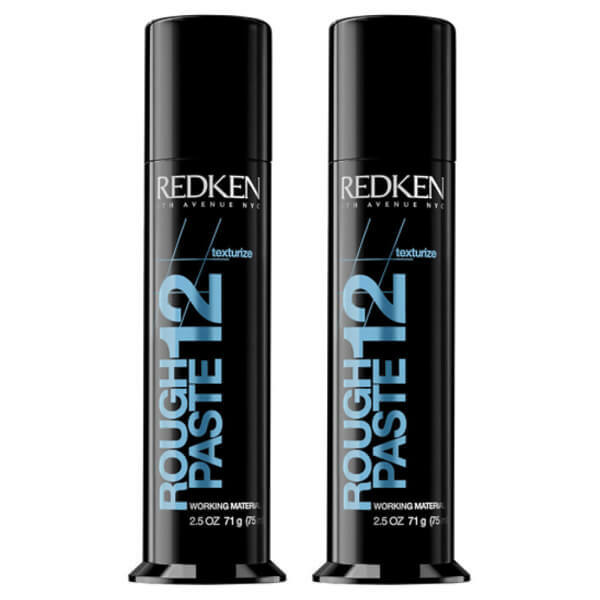 Create high textured looks and workable separation with Redken Styling - Rough Paste Duo (75ml). 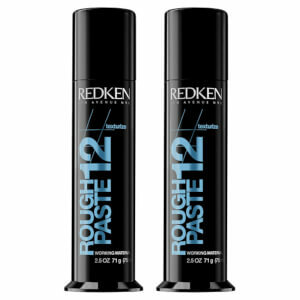 Completely pliable so you can rework your style throughout the day, it provides ragged definition and flexible control. It's the perfect addition to your styling routine.